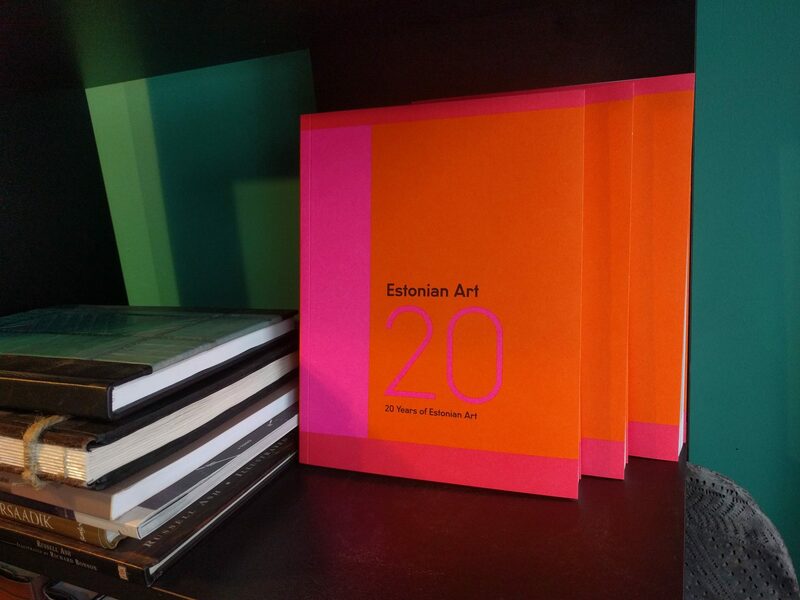 Estonian Art celebrates its 20th anniversary with a special publication that will look back on the last 20 years of Estonian contemporary art, as told from the perspective of the artists. The presentation of Estonian Art 20 takes place on March 15, 2018, at 7 p.m. at Kumu Art Museum. Estonian Art is a magazine dedicated to promote Estonian art, design and architecture. The magazine is published by the Estonian Institute since 1997. Fifteen Estonian artists were invited to interview the artist who had influenced their work. The conversations between thirty artists are accompanied by portraits by Mark Raidpere.